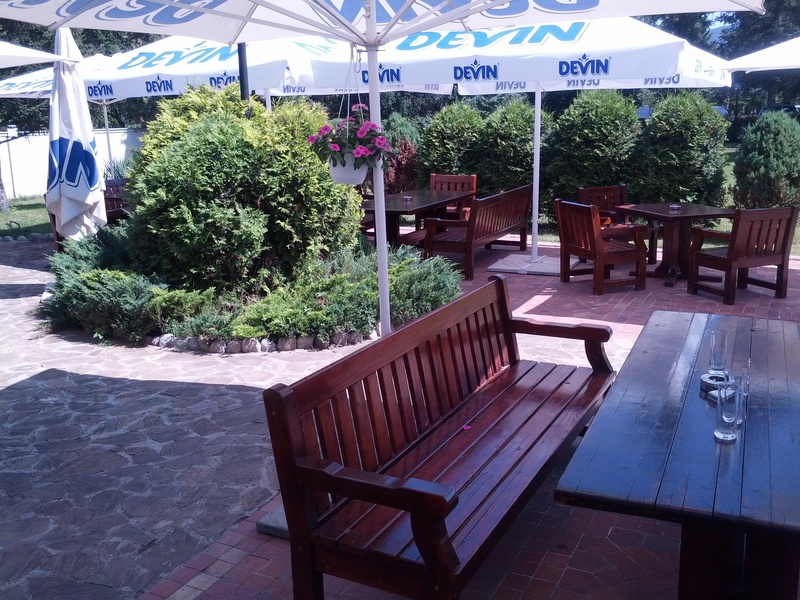 Cool and pleasant moments are guaranteed in the barbecue garden of Hotel Bankya Palace, which is equipped with 40 seats. Special dishes are prepared in an oven or on the barbecue. Bankya Palace Copyright © 2019. All Rights Reserved.